← Pope Francis… & prayer…. “Nothing is more practical than finding God, that is, in falling in love in a quite absolute, final way. What you are in love with, what seizes your imagination, will affect everything. It will decide what will get you out of bed in the morning, what you will do with your evenings, how you will spend your weekends, what you read, who you know, what breaks your heart, and what amazes you with joy and gratitude. attributed to Fr. Pedro Arrupe, S.J. 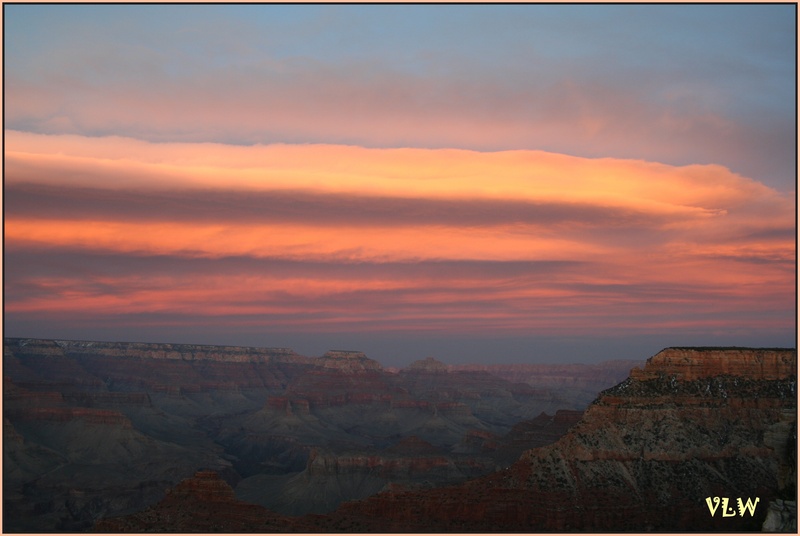 This entry was posted in Lent, Quotes and tagged faith, God's love, Grand Canyon, inspiraitonal quotes, Jesuits, Lent, love, Pedro Arrupe SJ, Photos, prayer, Quotes, spirituality. Bookmark the permalink. This is such a poignant truth! Beautifully written about! Thank you for the gorgeous pic, and for sharing with all of us who are reading and so inspired by your blog! Thanks for enriching our lives! Love u Sis!! !